Over the years, assisted living resources have improved significantly. Today, many clients enjoy gourmet cuisine, lavish amenities, and a host of exciting activities. The professionals from Greenville, Ohio’s favorite retirement home, Brethren Retirement Community, will explain what assisted living is really like. Today, states like Ohio have improved their operational regulations and training requirements such that the client benefits immensely. While older facilities used to be very basic, modern ones like Brethren Retirement Community truly offer a taste of lush, resort-style living. At Brethren Retirement Community, they believe that when you retire, you deserve to live in luxury. Situated alongside a picturesque waterfront park, the facility boasts a state-of-the-art fitness center, a gourmet dining hall, and lavish independent apartments. 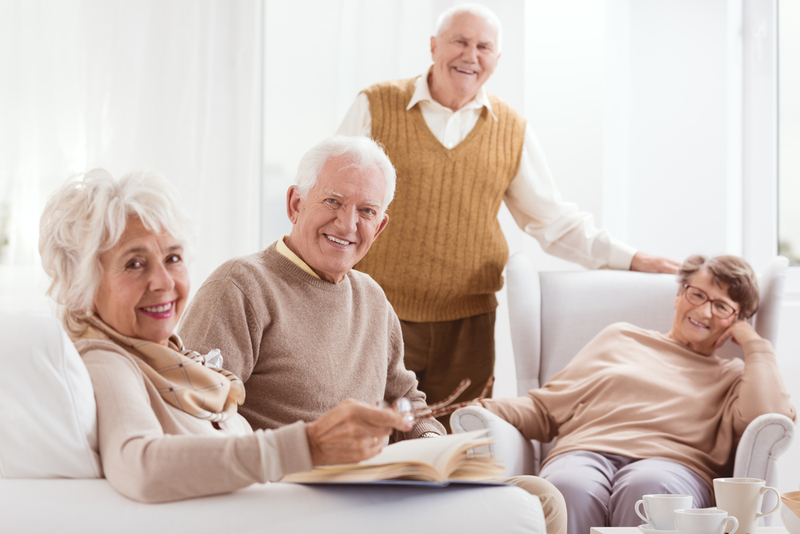 In addition to top-notch care from medical doctors and therapists, assisted living communities today offer a range of amenities that will improve one’s quality of life and well-being. From book groups to gardening clubs and on-site beautician services, seniors can receive the entertainment and services they deserve. There are also often scheduled transportation services, field trips, and so much more. Assisted living staff are available to provide assistance as necessary, from helping residents bathe to offering medication reminders. They also make sure that the resident remains safe and healthy. Today, they also provide invaluable companionship for the residents they serve. From working on puzzles to sipping tea and taking long walks through the park, assisted living communities today truly emphasize positive relationships and a sense of community. For senior living you know your loved one will enjoy, check out what Brethren Retirement Community has to offer. To learn more, call a helpful employee today at (937) 547-8000 or visit the website.